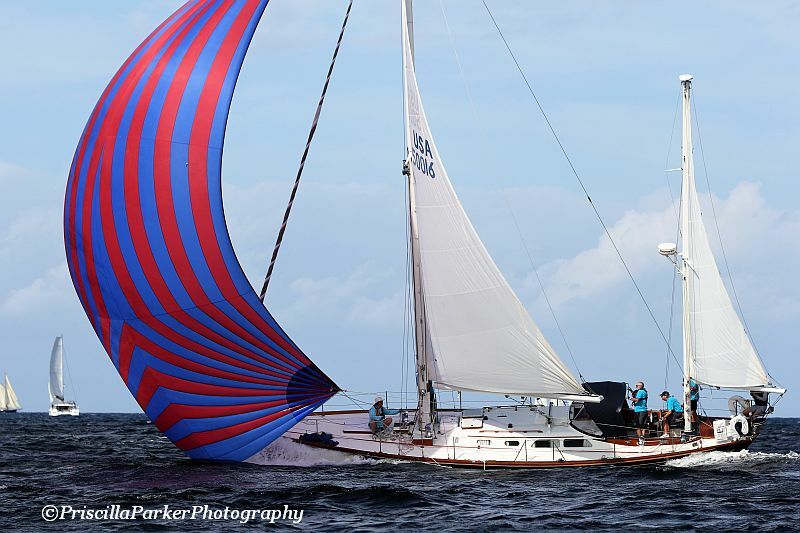 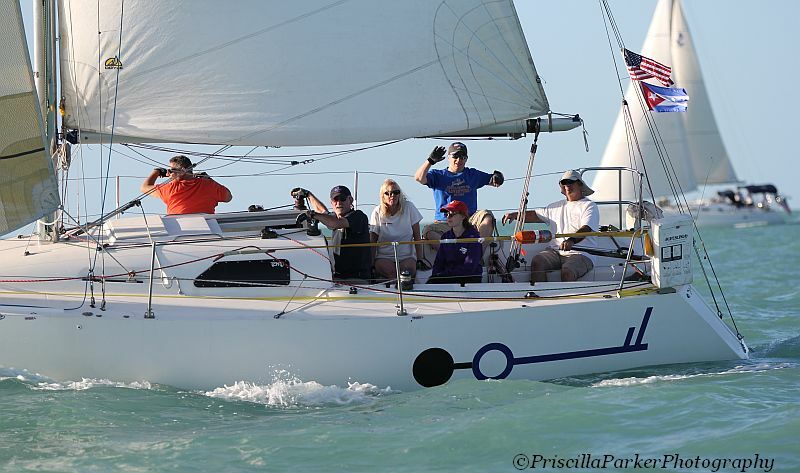 Priscilla Parker was on the race course for the 2017 Conch Republic Cup, where several Bay sailors took part in some sailboat racing, Cuba style. 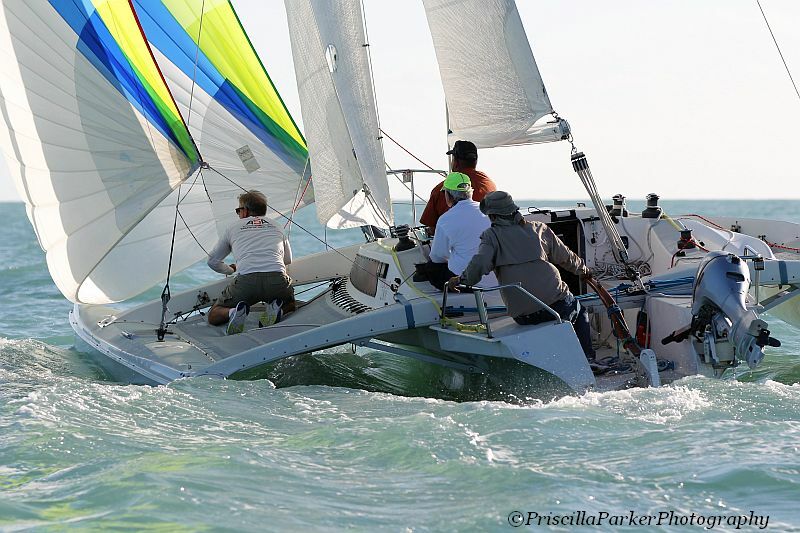 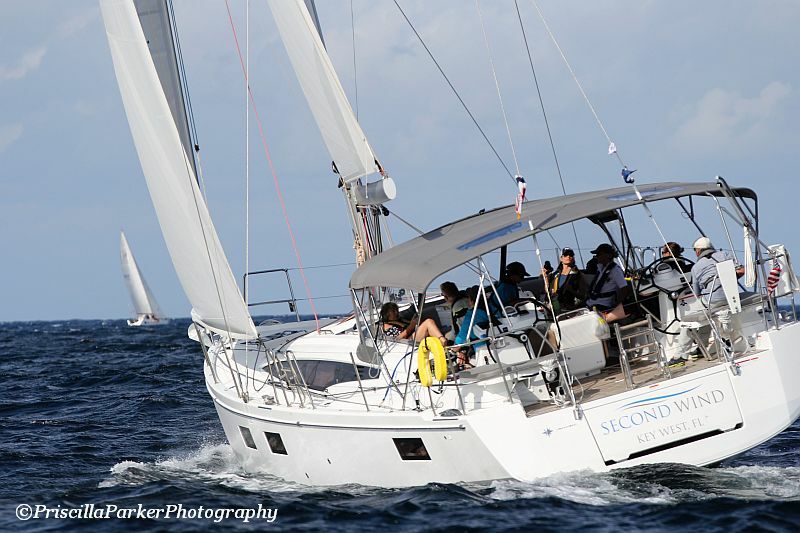 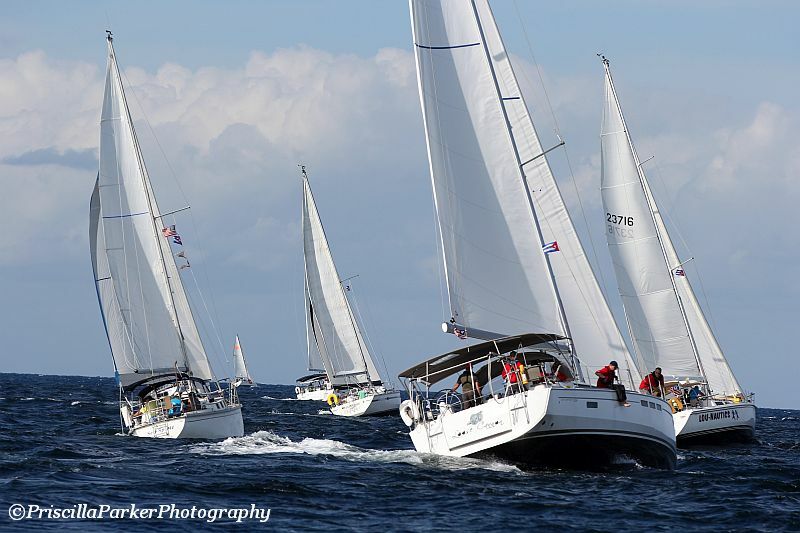 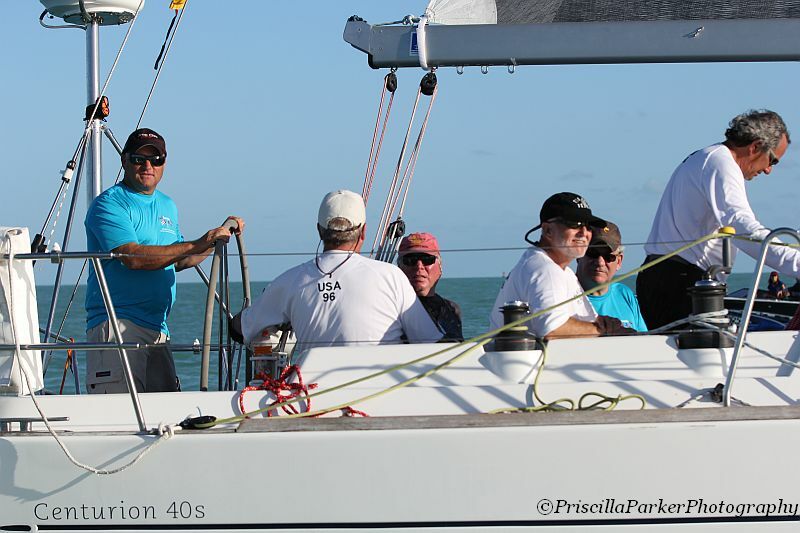 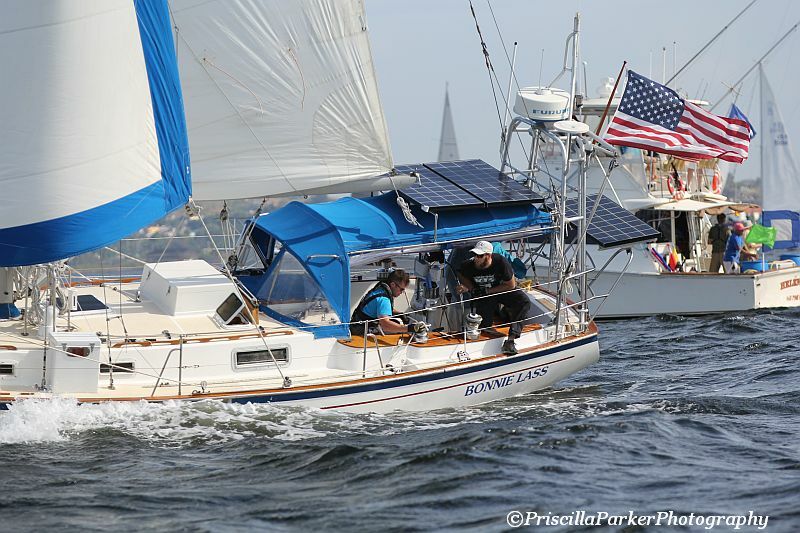 The event this year experienced some little to no wind races, causing some to be abandoned and one to be cancelled; however, we did have successful races with wind and one with Cuban participants. 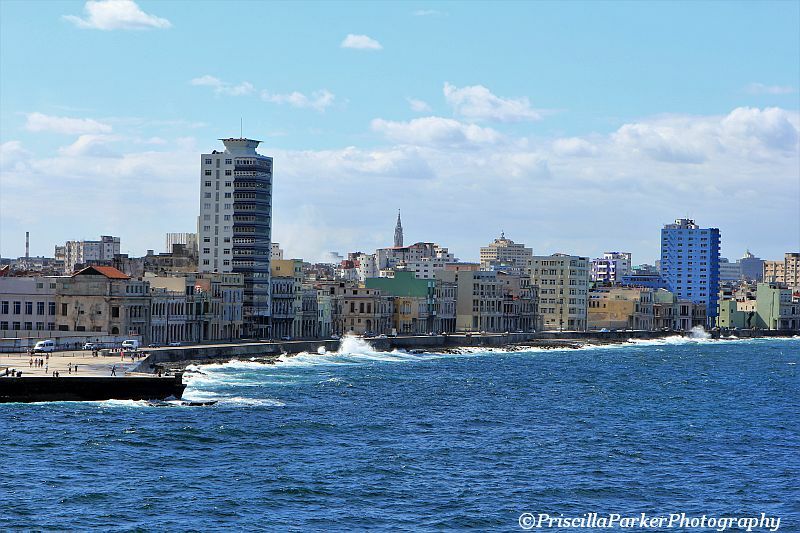 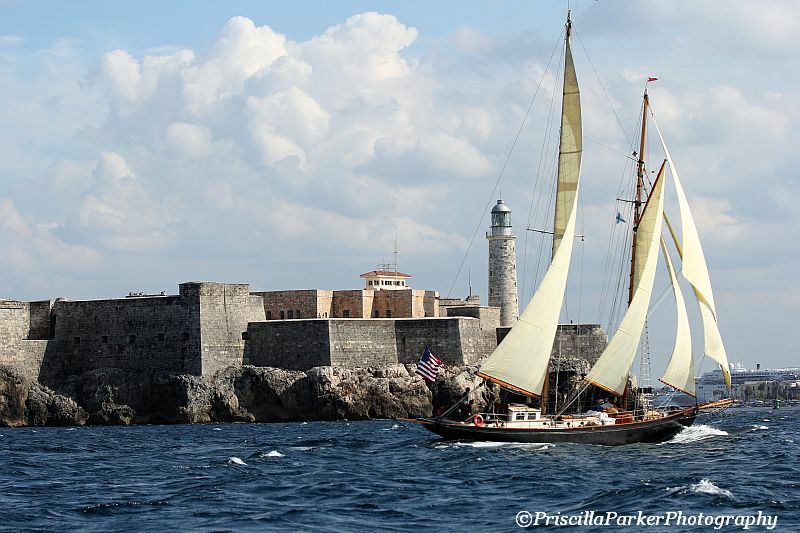 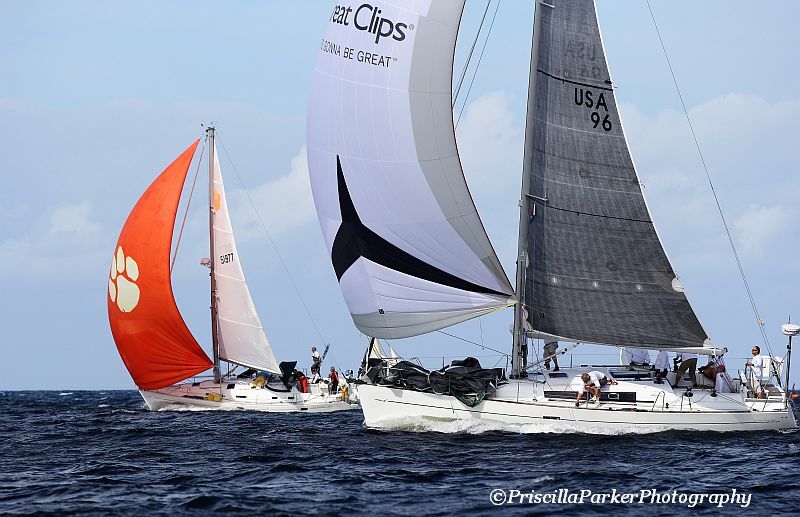 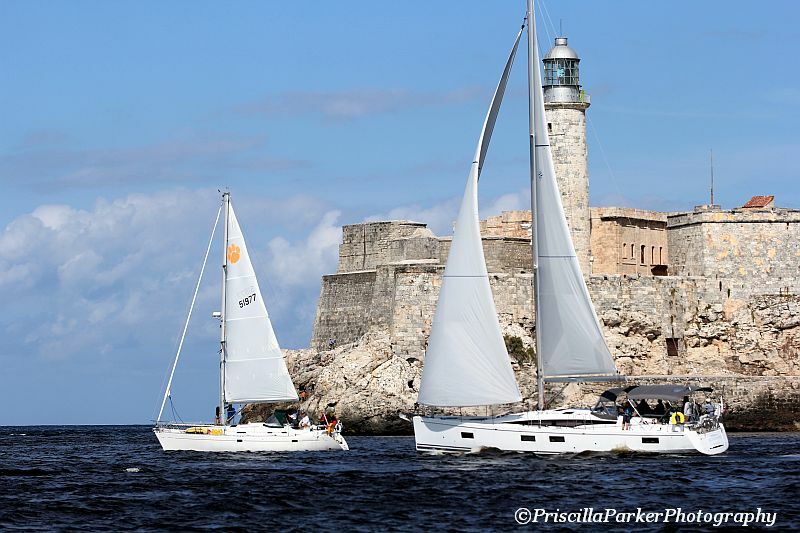 The race from Havana to Key West started at the famous El Morro Castle with three Cuban sailboats participating in the sprint race to a bouy in front of the American Embassy. 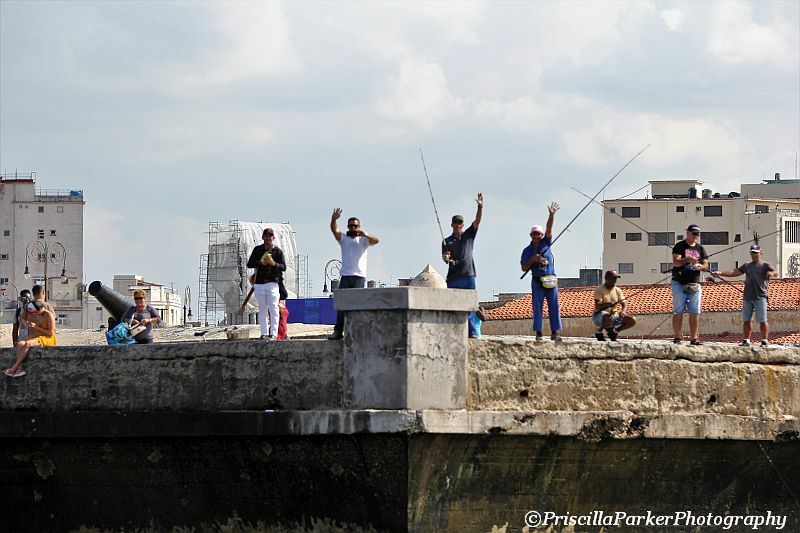 We are proud to say, the US Ambassador,(to be confirmed) Jeffrey DeLaurentis his Aide and all employees in the Embassy came out to the wall on the Malecon to view the boats as they rounded the bouy and headed to Key West The Cubans of course, returned to Club Nautico at Marina Hemmingway. 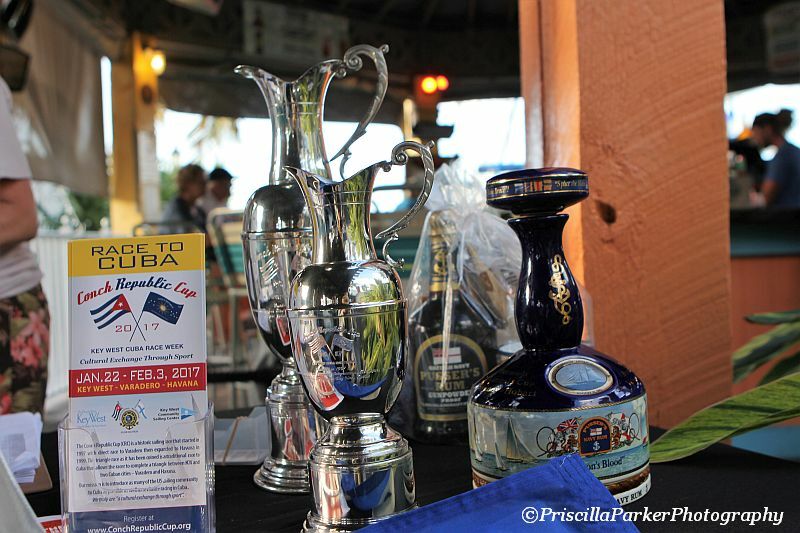 Shortly after we returned to the marina, the Cubans were awarded trophies. 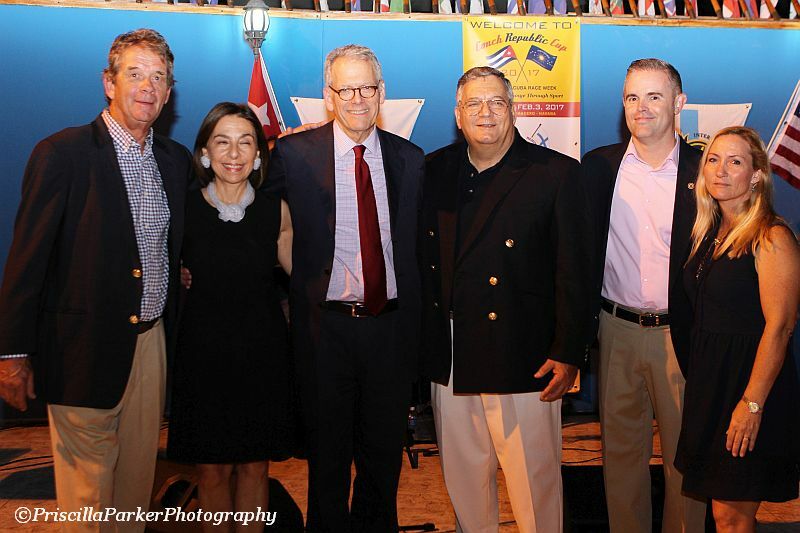 The US Ambassador, his wife and Aide attended a farewell party at the Club Nautico with Commodore Jose Miguel Diaz Escrich welcoming the Ambassador, his wife and Aide, encouraging continued sailing events between both countries. 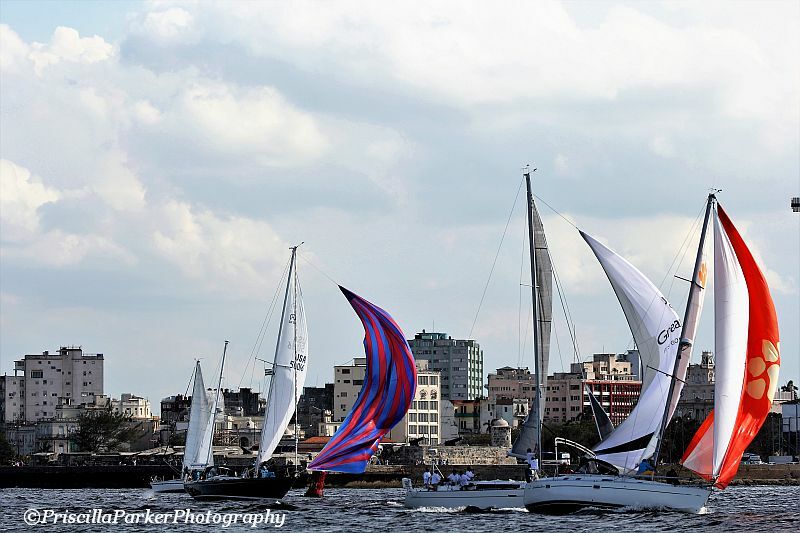 The Ambassador spoke one on one with sailing competitors as well as race committee. 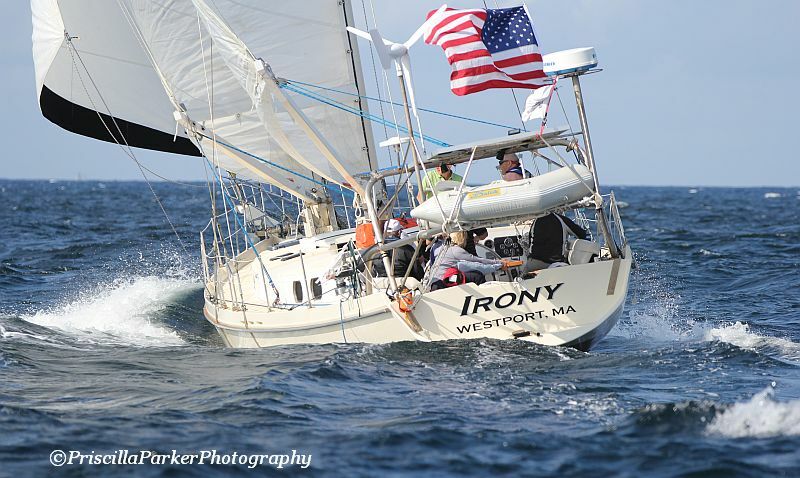 For myself, husband and others, it was truly a special time to have met the Ambassador and have him show support of our sailing efforts.